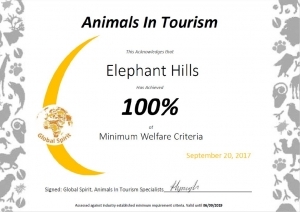 Excellent news for all elephant friends: Elephant Hills receives 100% rating for its animal welfare. 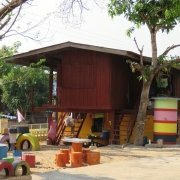 Everybody who knows Elephant Hills is aware that we put the highest emphasis on our animal welfare standards. 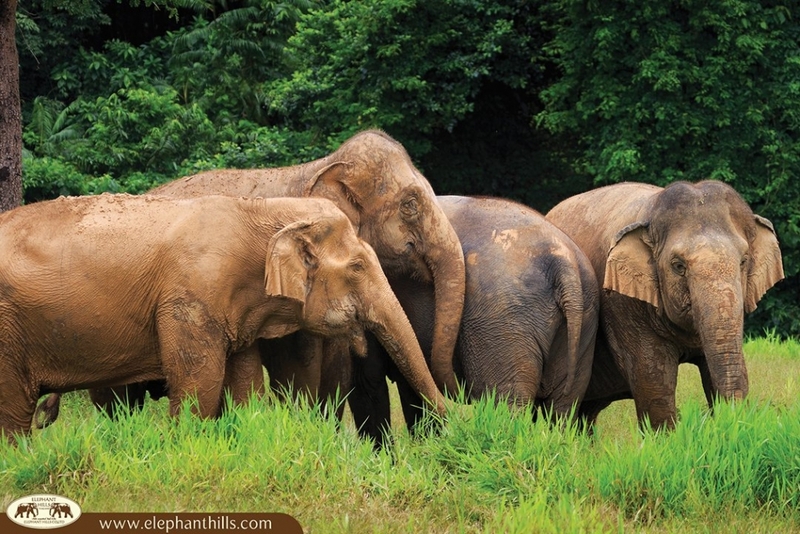 Our unique Elephant Experience allows guests since 2010 to interact with majestic Asian elephants in an ethical way, without riding or the elephants performing tricks. 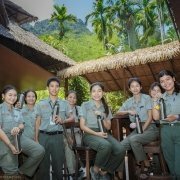 Since 2014, the Tourism Authority of Thailand has continuously judged Elephant Hills the most animal friendly elephant camp in Thailand with their Thailand Green Excellence Awards for Animal Welfare. In 2016, National Geographic declared us the only finalist in entire Asia in their World Legacy Awards for Sustainable Tourism, taking into account not only our animal welfare standards, but also our interaction and influence on the environment around us. In early 2017 we finally managed to get rid of the very last chain at our elephant park, making Elephant Hills one of the only chain-free elephant parks on this planet. 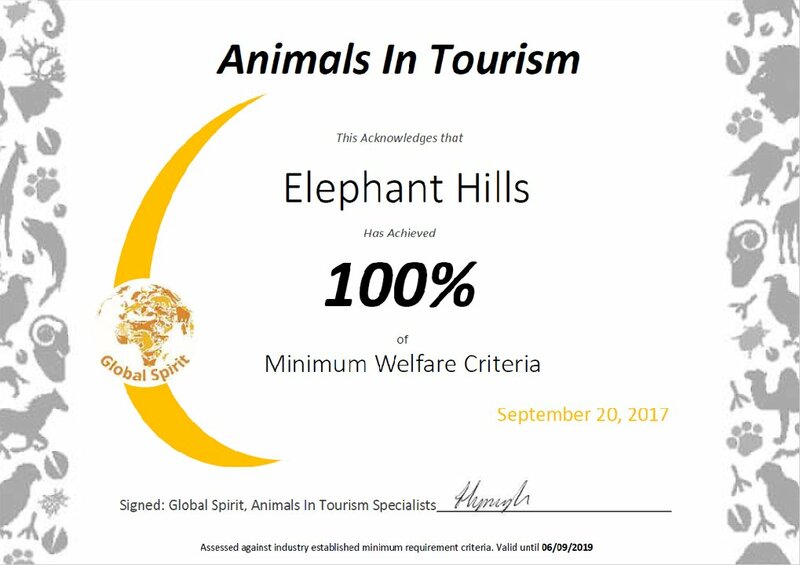 Today, we are delighted to report that Global Spirit, animals in tourism specialists , came to inspect Elephant Hills as well. 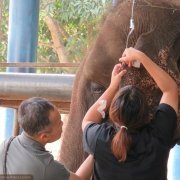 Over the course of three full days they checked everything related to the elephants under our care in detail, including our elephant husbandry techniques, record-keeping, veterinary care and fodder supply. After three very intense days and two weeks of post audit work, Global Spirit announced we had achieved a stunning 100% of minimum requirements – the highest possible result. Hayley LynaghDirector - Global Spirit Animals In Tourism Ltd.
Of course, this excellent outcome fills us with pride. Nonetheless, we won’t stop here, but further strive to lead the way in animal friendly tourism. We have hence established a cooperation with Global Spirit for the years to come to develop our animal welfare standards even further. 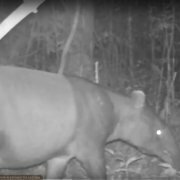 Should you or your company be interested in helping us improving the lives of both domestic and wild elephants all over Thailand, please consider participating in our Elephant Conservation Project. 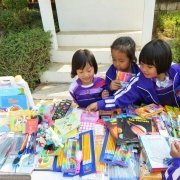 We are currently actively looking for new cooperation partners. If you’d like to see our happy elephants yourself, book one of our nature safaris. The unique Elephant Experience is part of all our tour itineraries. 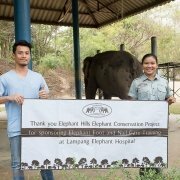 To keep updated on further developments at Elephant Hills and in Khao Sok, follow us on Facebook and subscribe to our newsletter.